Leeds may have the biggest cliche attached to it, as literally all of our instructors do teach with a good proper cup of tea in their hands. If you are looking for a mix of suburban quiet roads or practice those hill starts then Leeds and RideTo is the perfect match made in…Yorkshire. 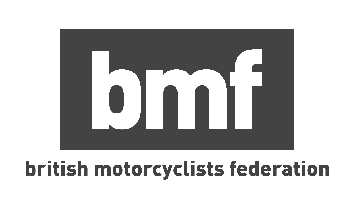 If you are looking to complete your CBT Training with the most patient and reliable instructors in Leeds then head South and by practicing near Rothwell, Wakefield and Castleford gives you the great experience of training with a mixture of country roads and towns without trying your hand at the infamous city loop. Alternatively, if you are looking for the only MCIAC accredited training in the area then head to Tockwith and enjoy surrounding areas such as Wetherby, Tadcaster or Knaresborough.